Suction cups are a great accessory, and they can be used in a variety of places. You can use the suction pumps in your cars for holding things. Moreover, you can also use them for hanging posters, etc. The suction pumps are made up of thin transparent rubber material which is very tough and sturdy. Several types of suction cups are readily available in the furniture markets today. You can buy the suction cups as per your need and desire. The suction cups with the loop are very useful as a bathroom accessory. The suction cups with loops are neatly designed. They have an ergonomically designed structure which makes them very useful. The suction cups have a thin, sturdy rubber pad that creates a vacuum when attached to walls mirrors, or anything. 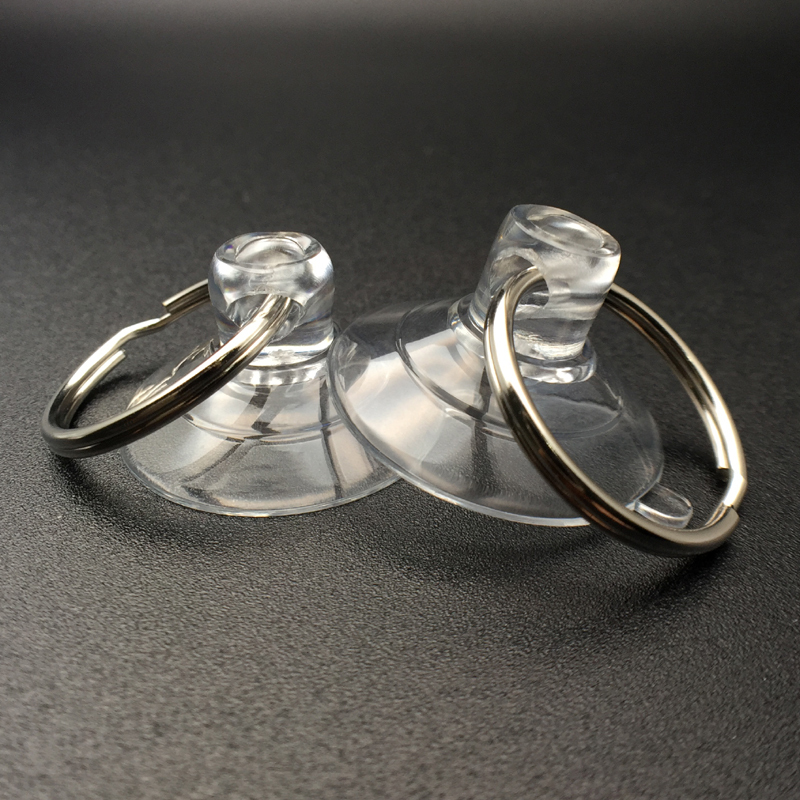 The suction cups with loops are individual suction cups that have a metallic or plastic loop on the front side for hanging things of different sorts. They are very easy to install on the walls and can bear much weight. In addition to it, they don’t deface your walls and keep the design of the wall intact. They are many types of suction cups with loops that you can buy from furniture markets and the online stores. The single loop containers, are used where you need to hang only a towel or a single night costume. You can use the Double loop cups in places where you to create a wider hanging space. Moreover, for increasing the hanging space, you can use triple or quadruple loop cups. To make your bathroom use convenient and flexible, you need to buy the suction cups with loops. These loops can drastically increase the storing and hanging capacity of your bathroom. You don’t need hammer or drill machines to make holes on the wall to hang the loops. These don’t require any screws or heavy machinery to install; you only need to suction the loops on a smooth wall. You don’t have to bear any carpenter expenses, nor you need to waste time in much labor activity. Unlike the traditional ways of shelving and making cabinets, the suction cups with loops can help you to ease your problem. There are various places where you can use the loop cups. You Can remove the shelves from your bathroom and add the loops cups that will allow you to put shampoos, toothbrush, toilet papers, foot scrub, etc. Suction cups are also readily available in online stores. 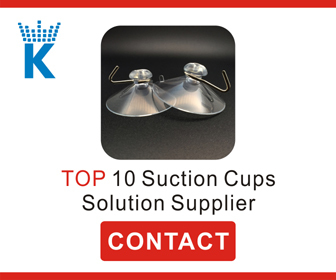 Buying these cups is not a hard task, you just need to pick the style and color of the suction cups that you need, and they will reach your doorstep within stipulated time. Several online stores offer suction pumps with loops at a discounted rate, from where you just need to click on the piece that you want, and it arrives at your house.